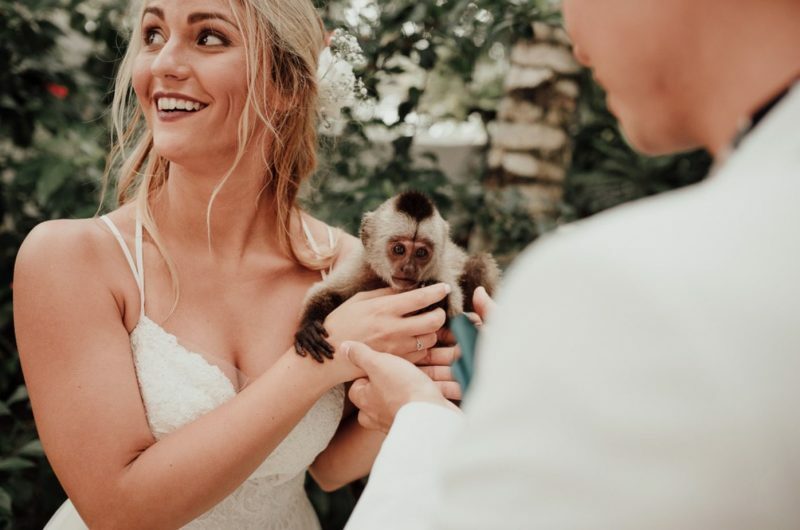 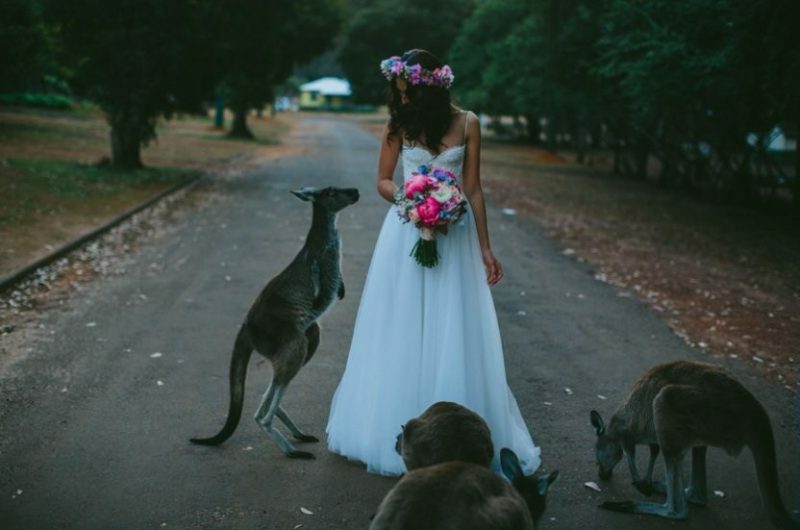 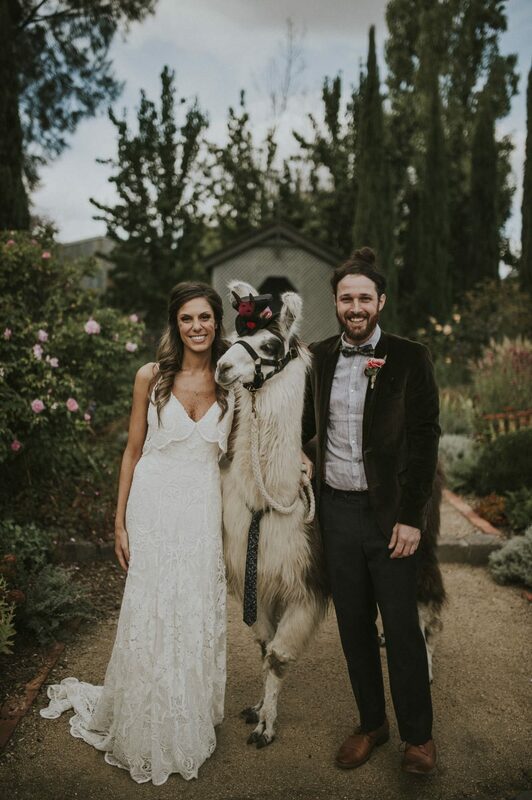 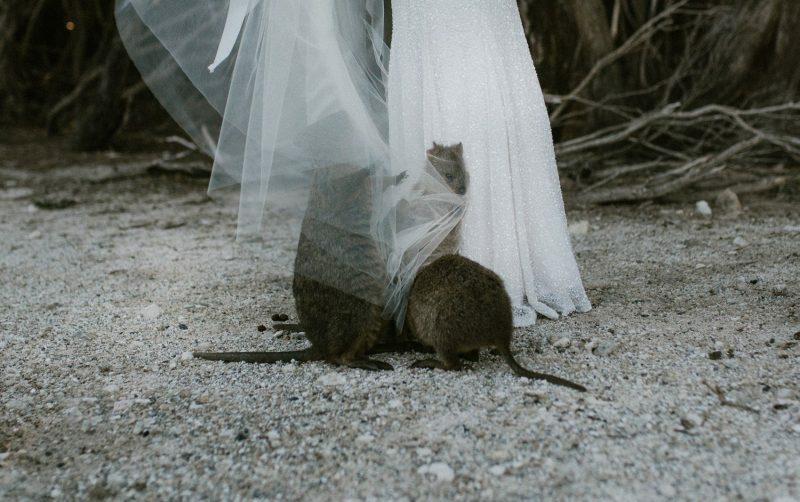 We think animal interactions in general life are the greatest, so animals at weddings are, in our opinion, pretty unbeatable. 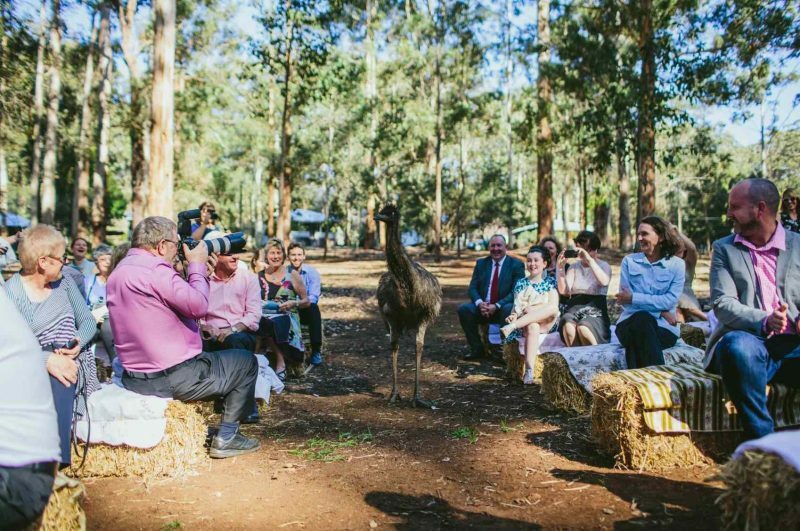 We’ve put together a collection of some of our fave animal cameos, gatecrashers, photobombs and tender moments to make your day. 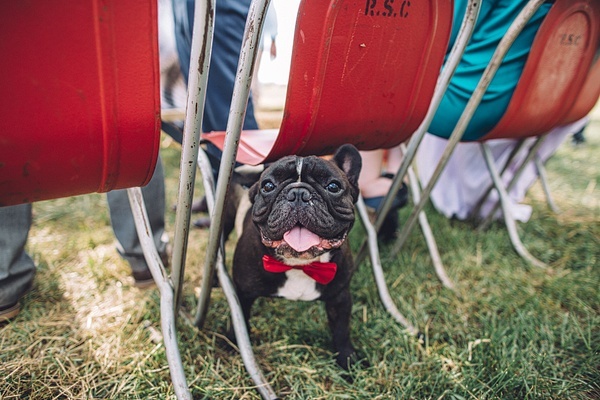 And if you’re after a pet-friendly wedding venue, we’ve got some to share. 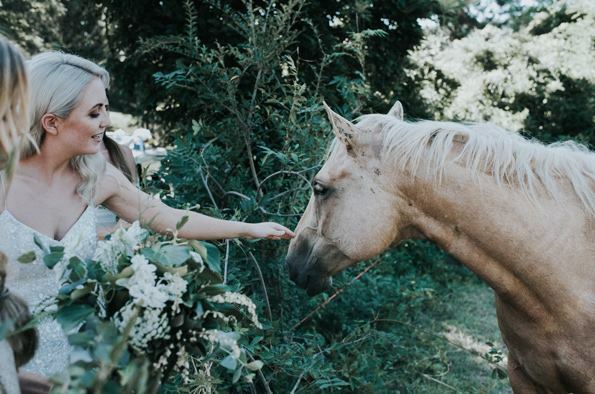 Pic above captured by Sarah Tonkin. 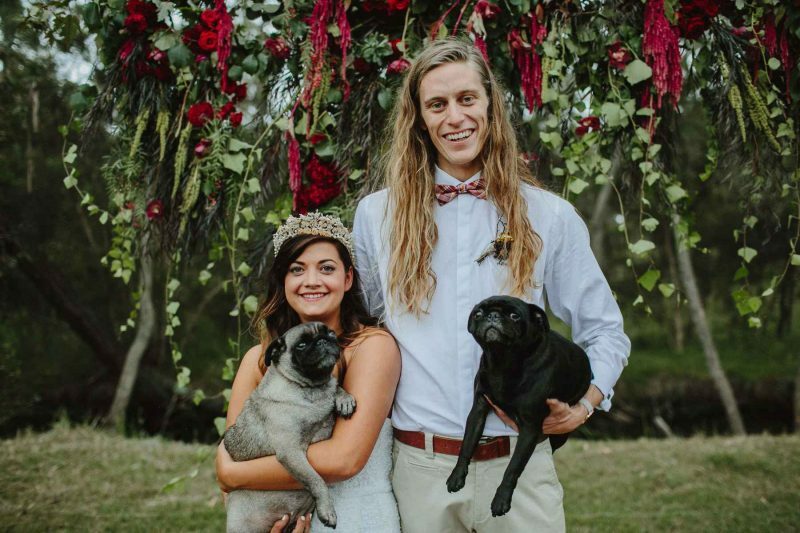 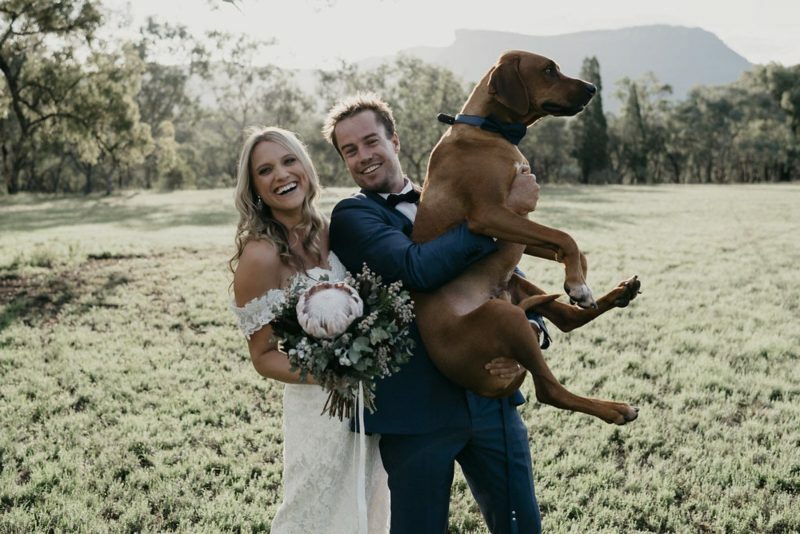 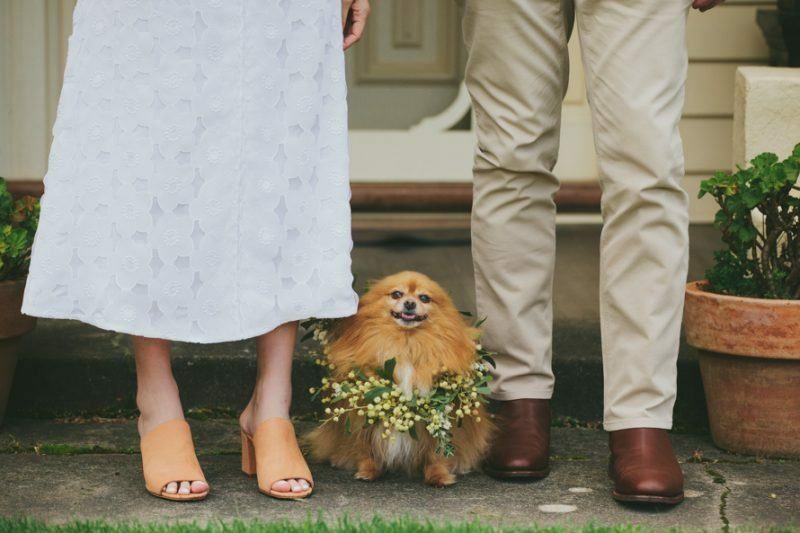 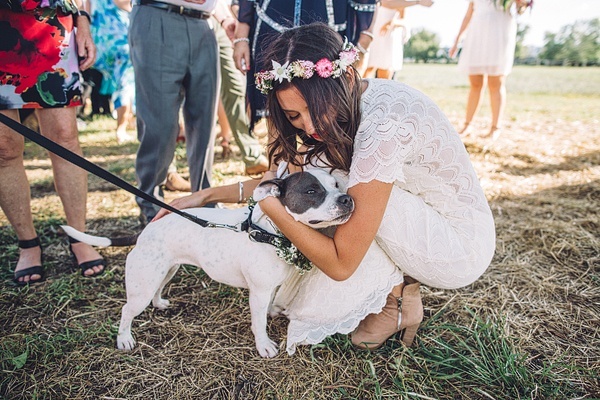 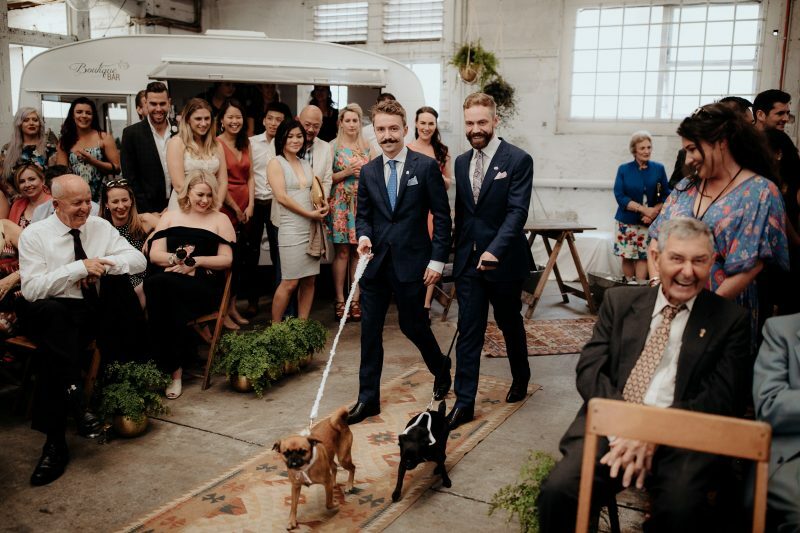 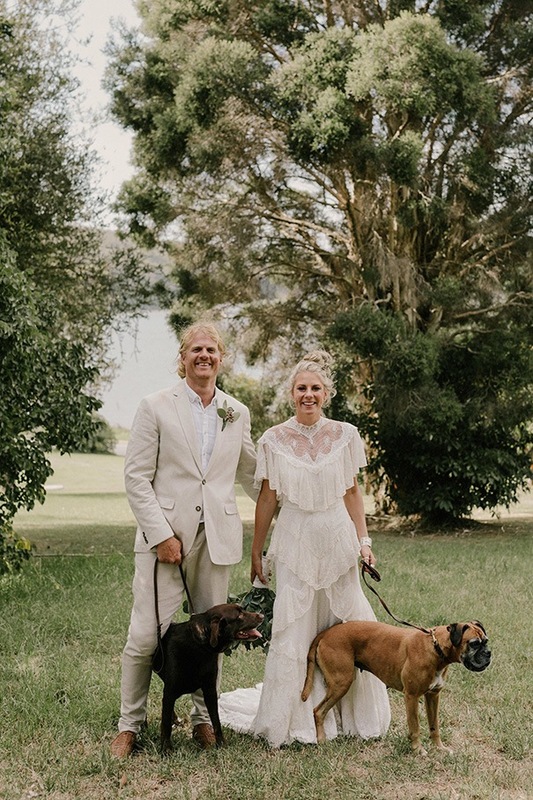 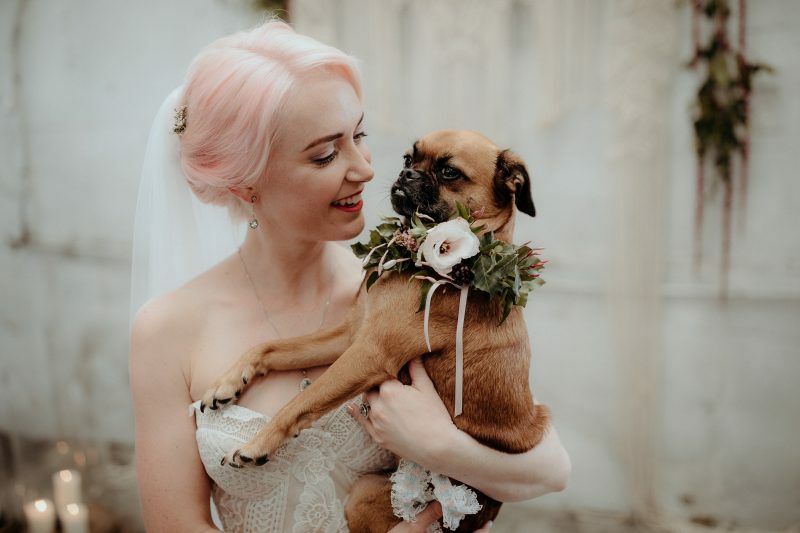 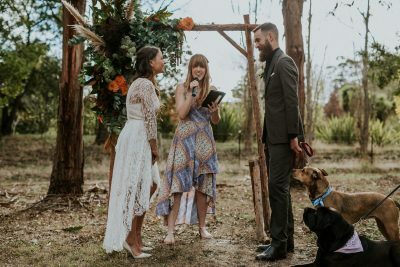 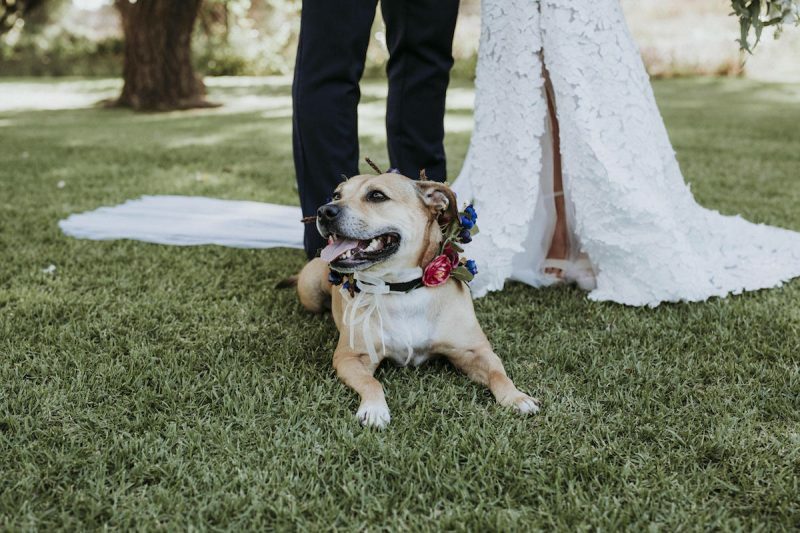 On the hunt for a pet-friendly wedding venue? 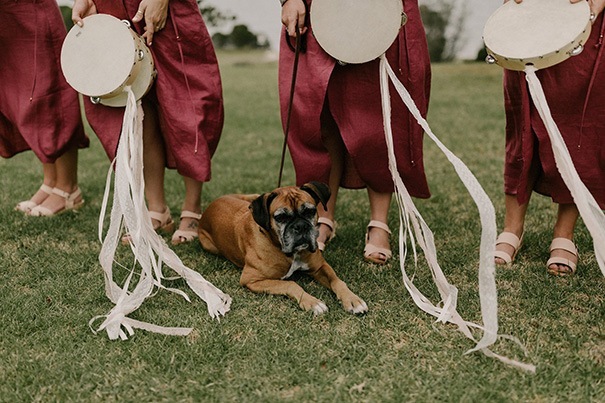 Grab your woofer and start your search here. 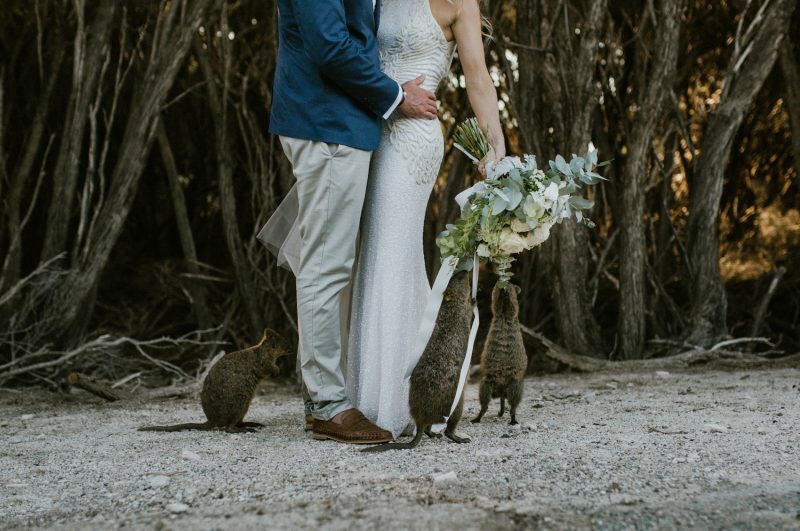 After more wedspiration? 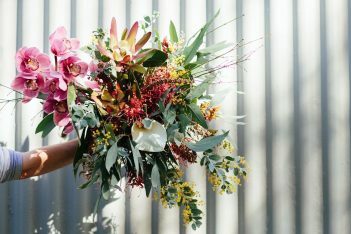 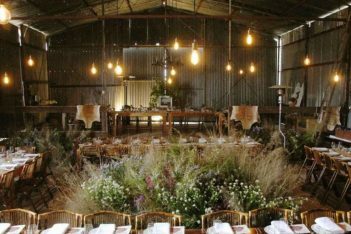 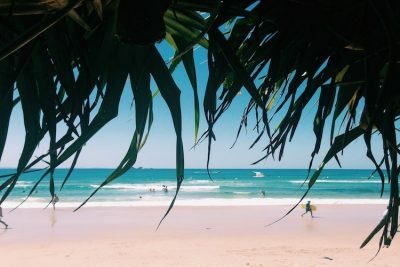 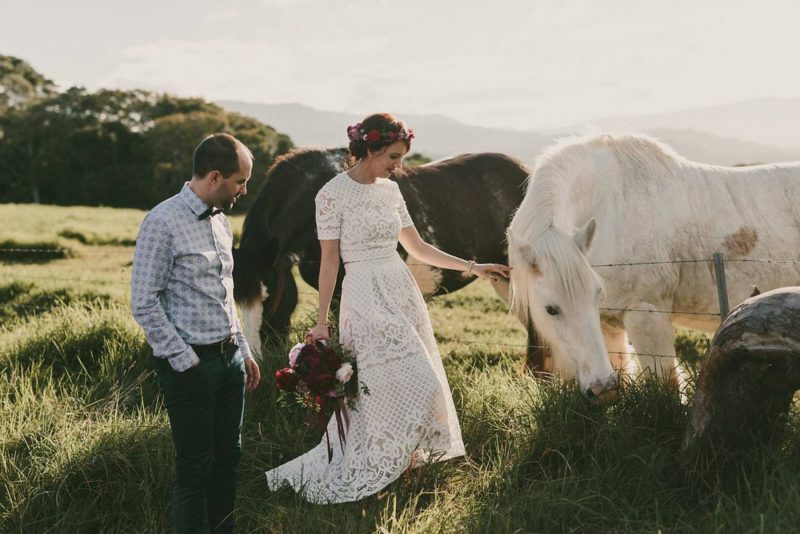 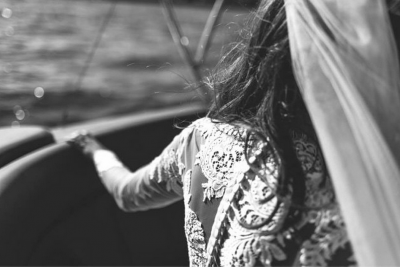 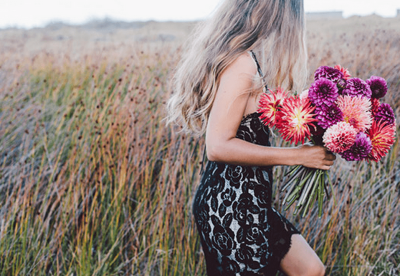 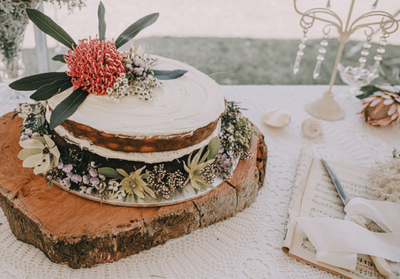 Head here for ideas, real weddings and tips a-plenty.